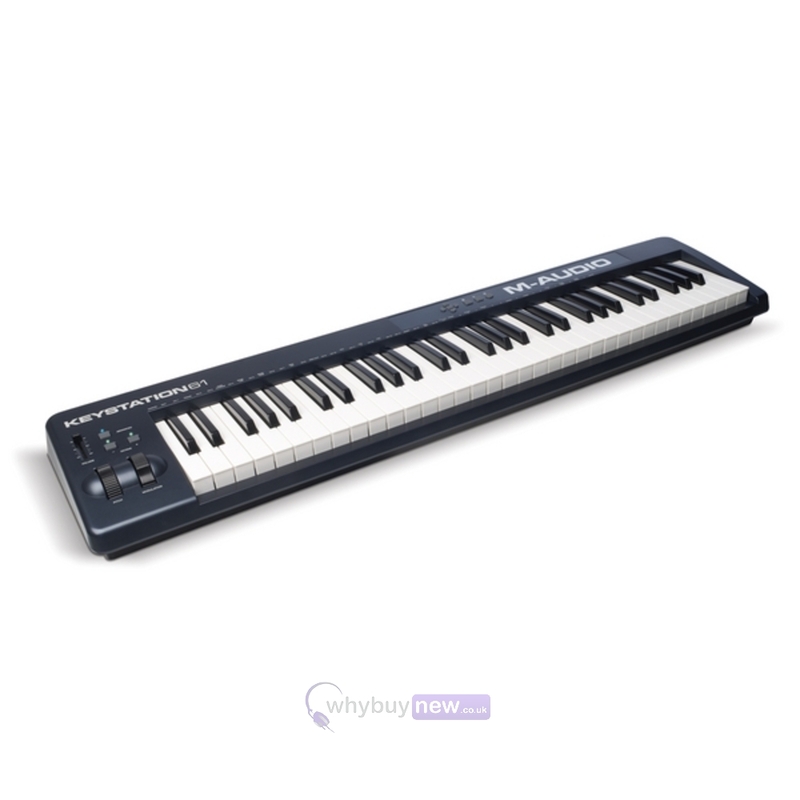 The Keystation 61 MKII USB MIDI Keyboard Controller offers an extended physical octave range and full-size keys-perfect for use with a digital audio workstation or during live performance setup. Lightweight and durable, they travel with ease and compliment nearly any musician's studio. New for the Keystation 61 are transport and directional controls for simple DAW operation without a mouse or trackpad. A 6.3mm (1/4-inch) sustain input jack is included on each for expressive performance capabilities. 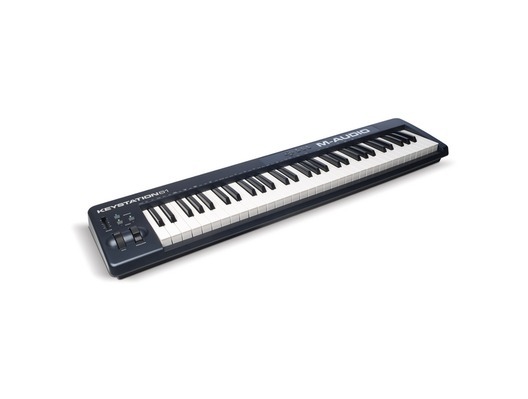 Here we have the M-Audio Keystation 61 MkII in B-Stock. The B-Stock versions would have been on display at a training evening or trade exhibition only and will come boxed 'as new' with all accessories and a 1-year warranty. Buy this amazing Keystation 61 mkII with confidence with 100% satisfaction guaranteed or your money back!